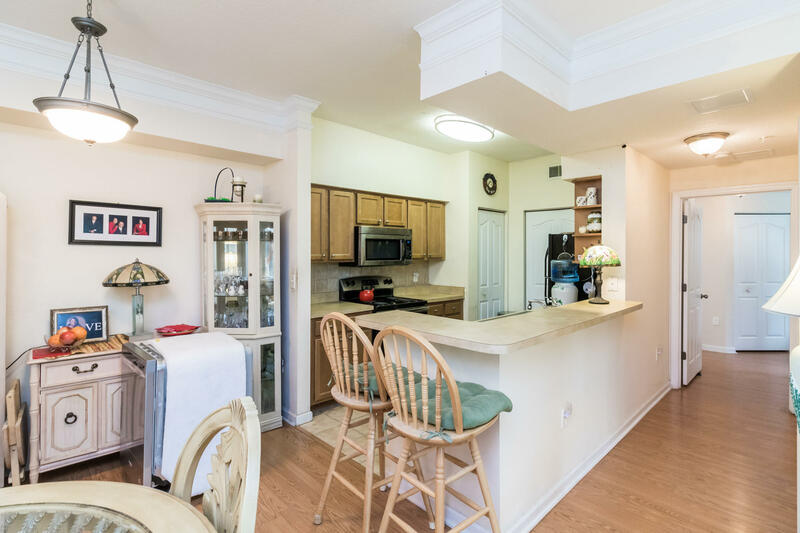 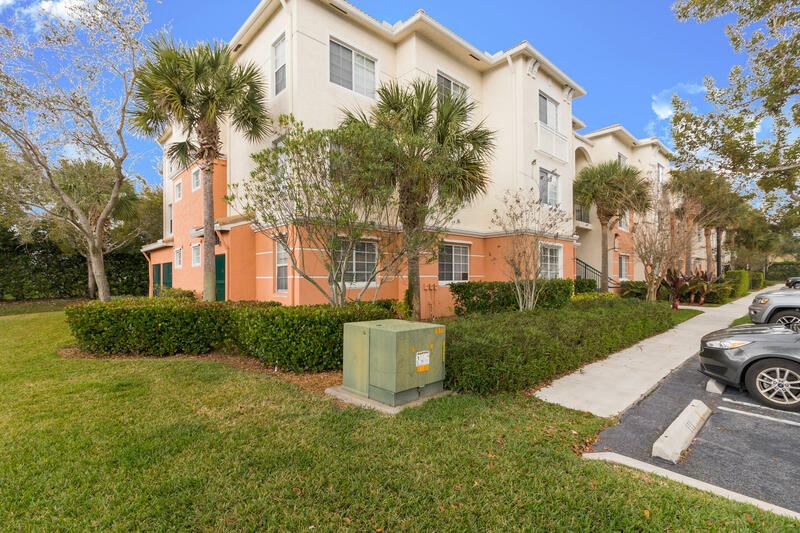 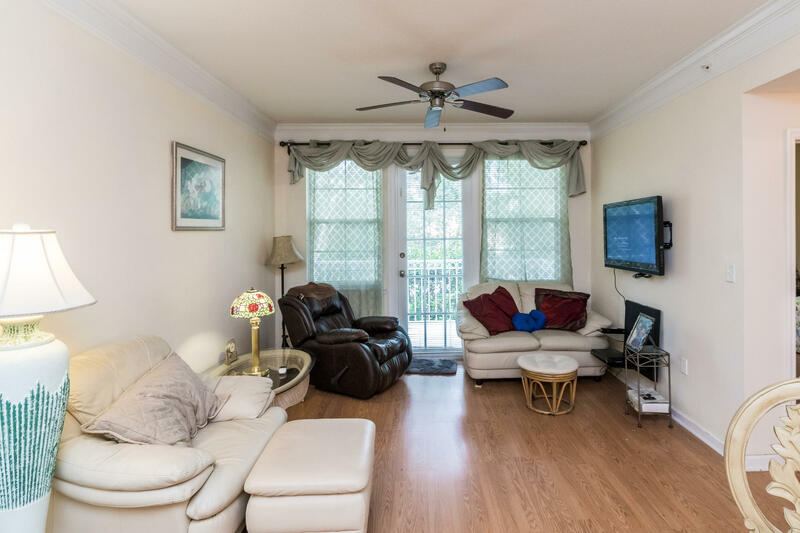 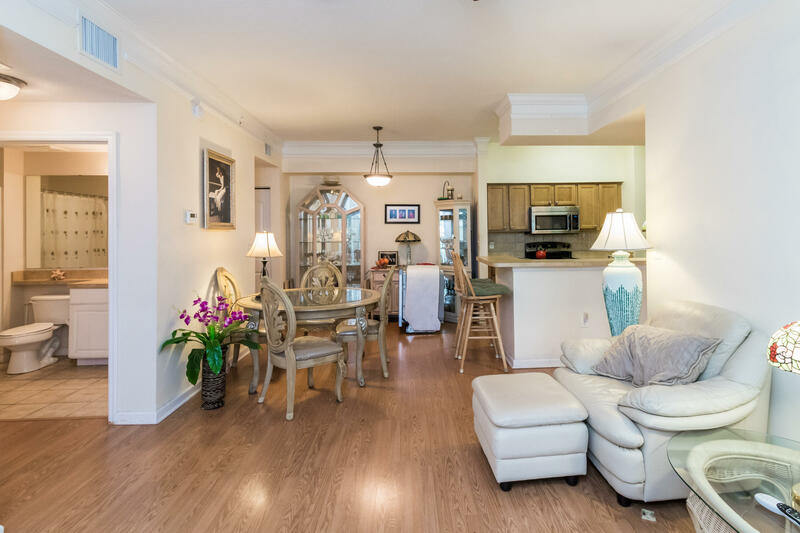 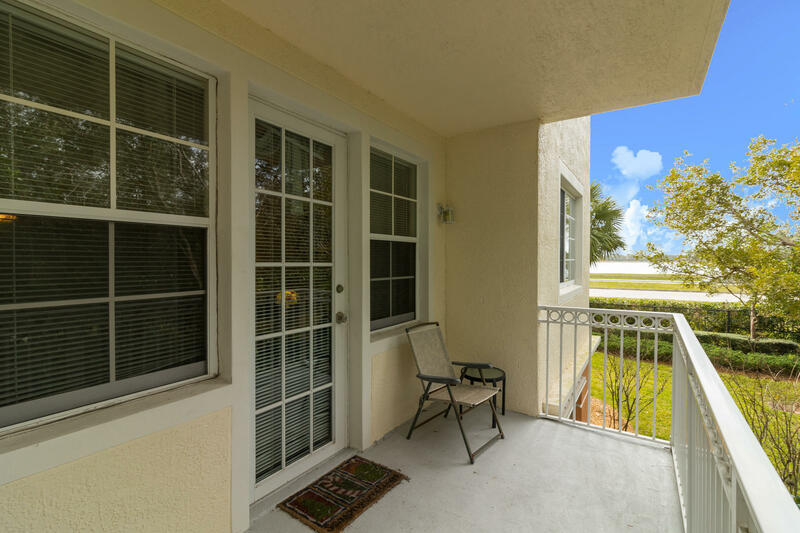 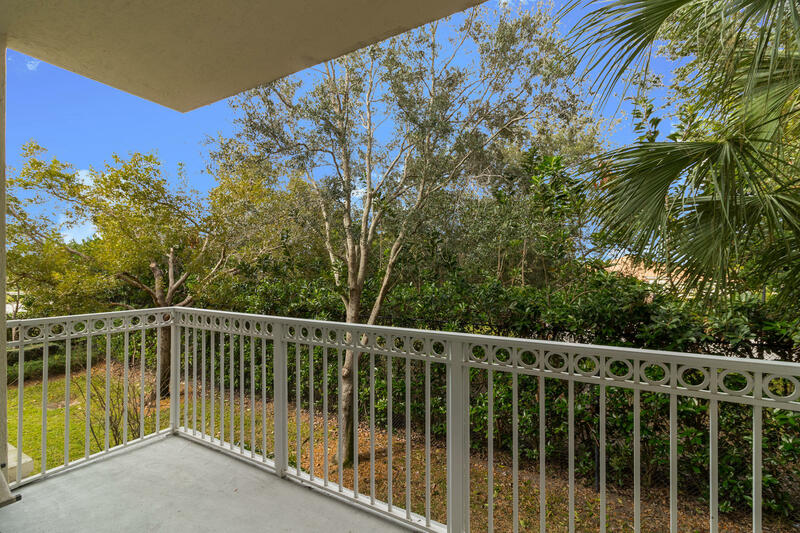 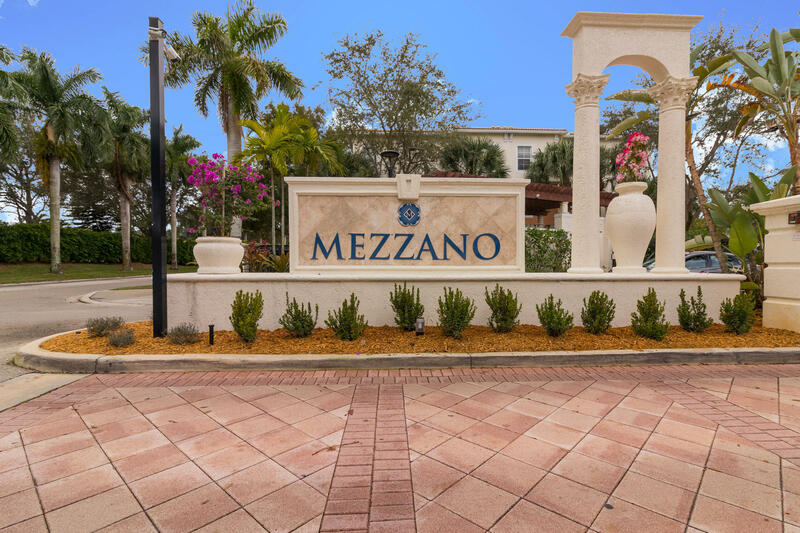 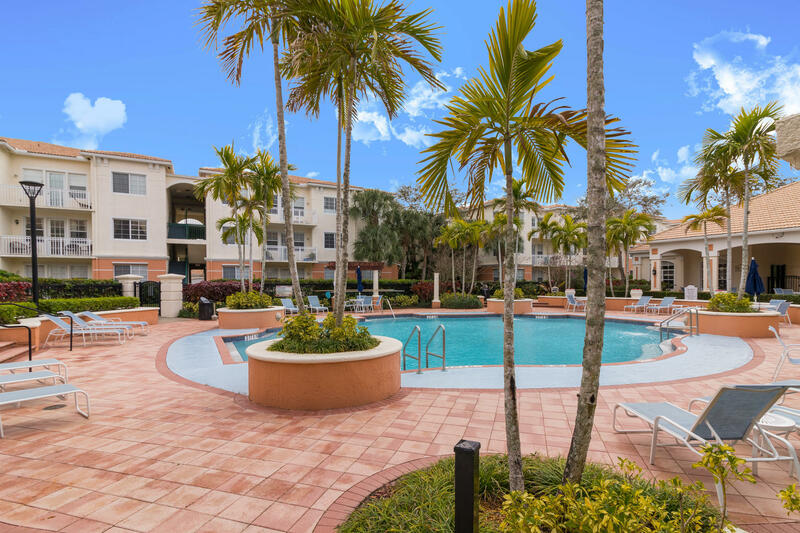 Centrally located to everything WPB has to offer, this bright & spacious, immaculate 3BR/2BA condo is located in the private gated community of Mezzano. Desirable features include split bedrooms and an open living area, new dishwasher and AC unit, wood laminate & tile flooring throughout, volume ceilings with crown molding, stainless steel appliances and a breakfast bar in the kitchen, a spacious master suite with a walk-in closet, large windows, in-unit washer & dryer, 2 parking spaces, and an expansive balcony overlooking the green yard & surrounding trees. Amenities include a resort style pool, sports courts, exercise room, clubhouse and tot-lot. 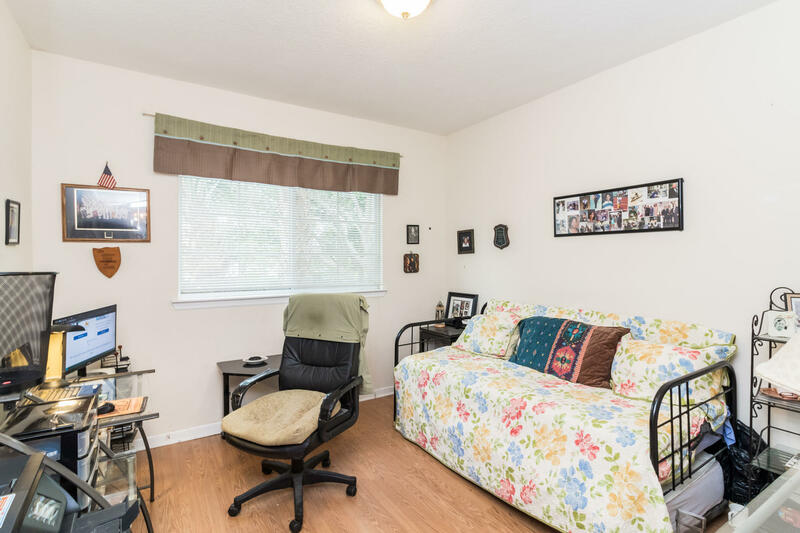 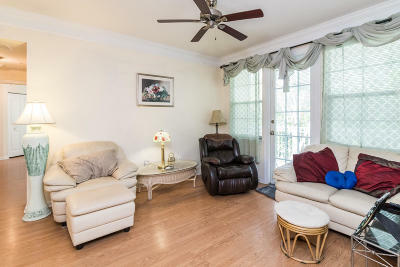 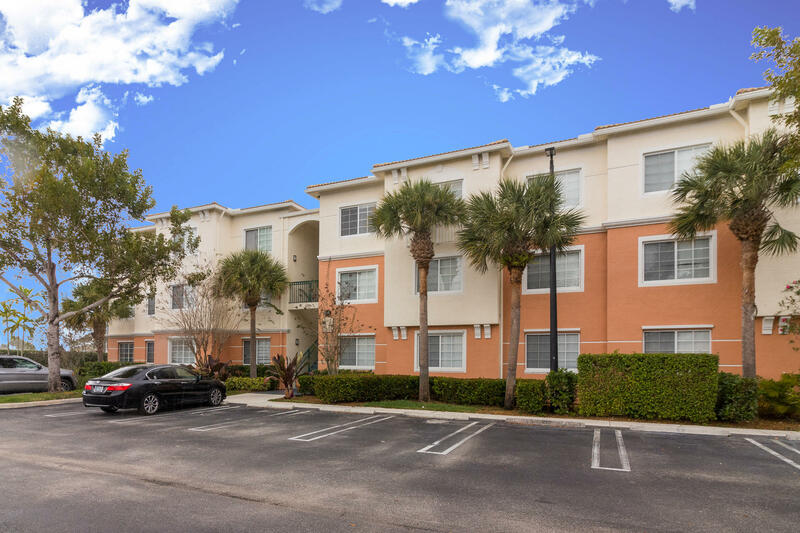 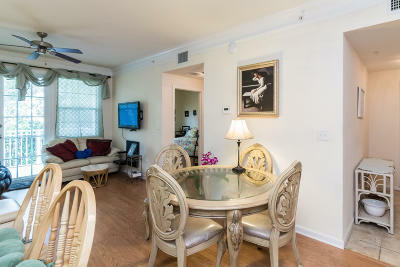 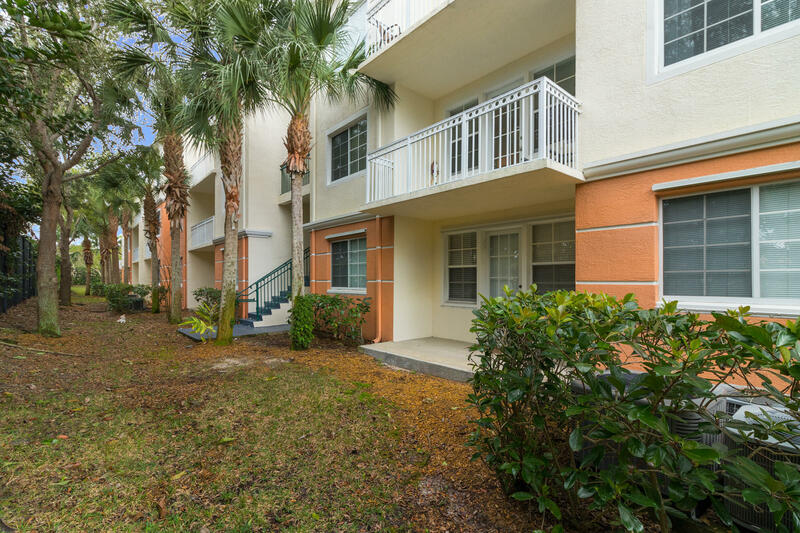 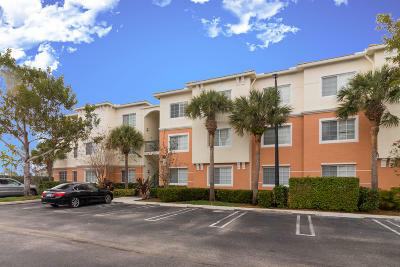 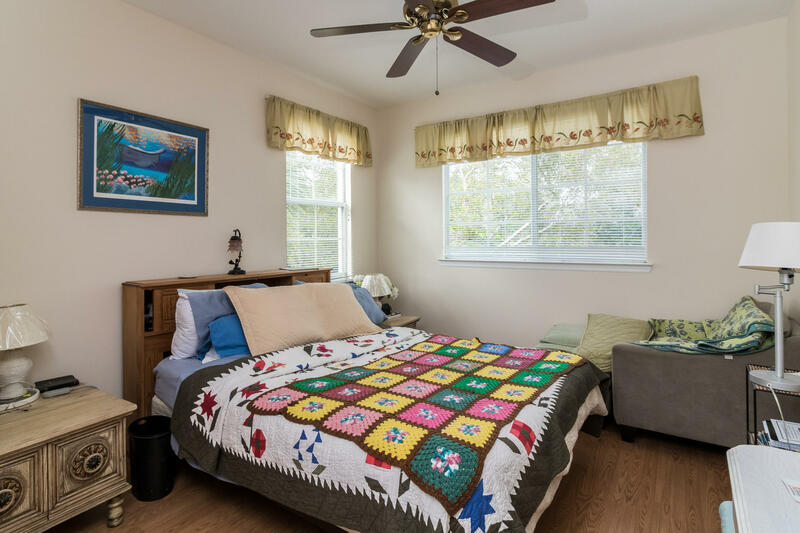 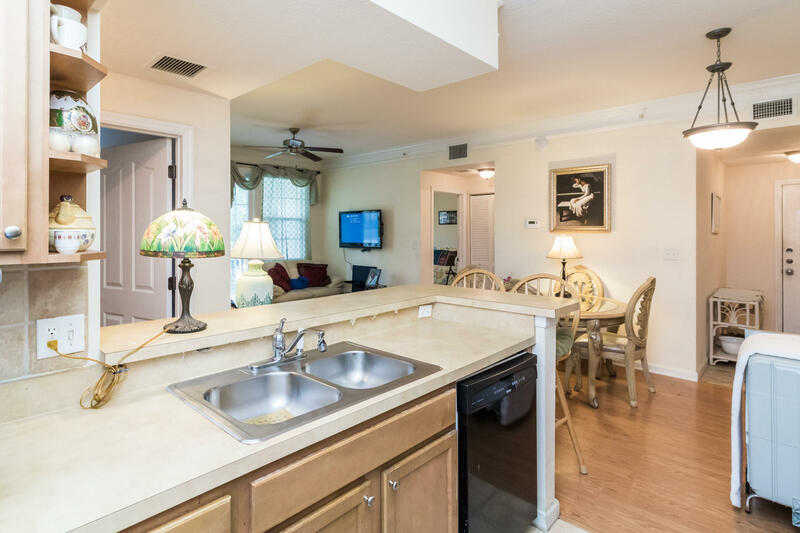 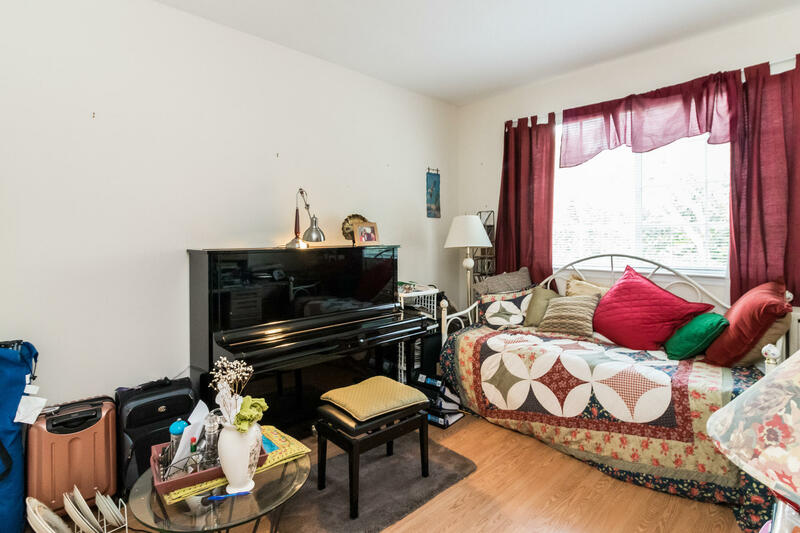 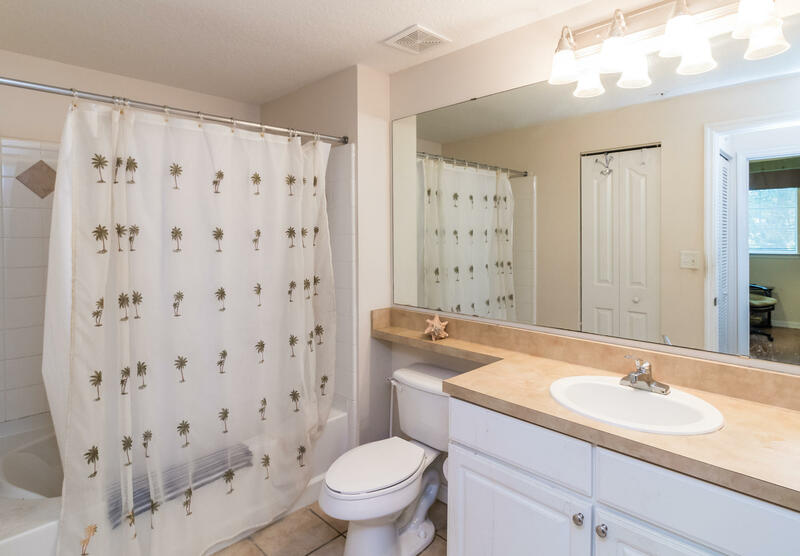 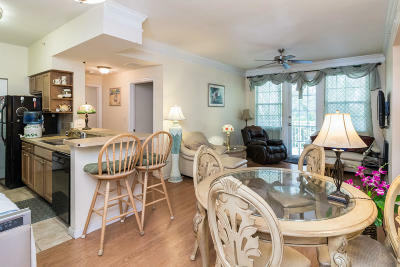 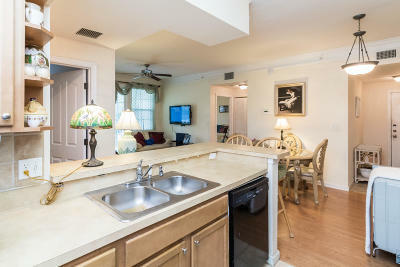 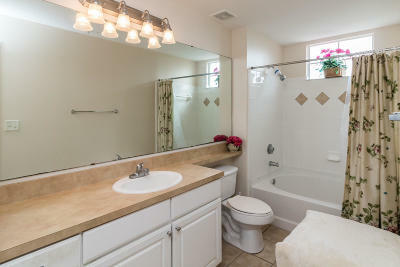 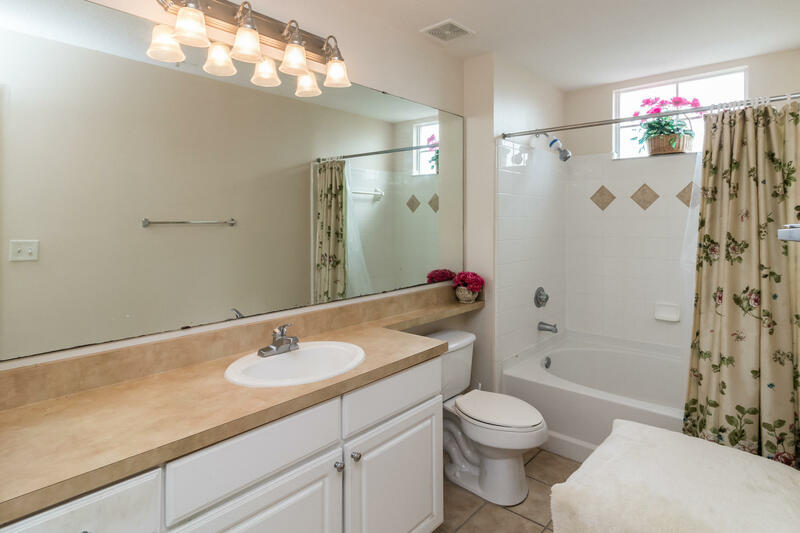 Just minutes to the airport, shopping, dining, City Place, and much more!